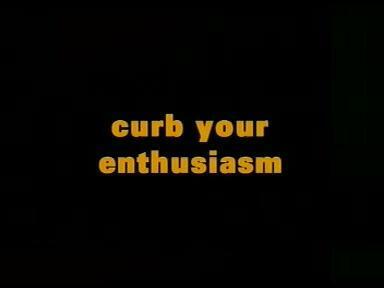 Curb Your Enthusiasm is a single camera comedy that airs on HBO. The show centers around Larry David, and is loosely based on his life. This page was last modified on 15 April 2019, at 13:38.